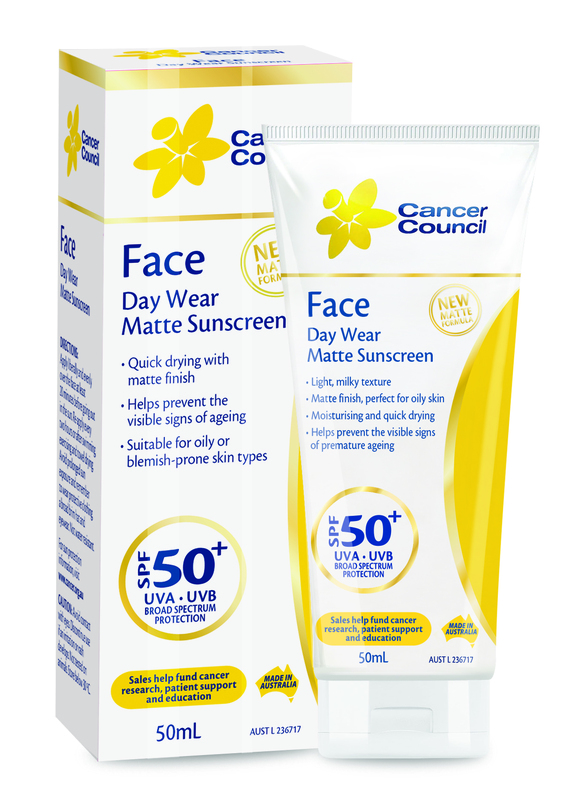 Pharmacy Daily | Protect your beauty with the new Face Day Wear Matte! Protect your beauty with the new Face Day Wear Matte! UV rays are a key cause of the signs of premature ageing, such as fine lines, wrinkles, sun spots and pigmentation.